A great find in Birchwood Terrace on Horn Street. Located in a well run 8 unit complex on a quiet no-thru street. 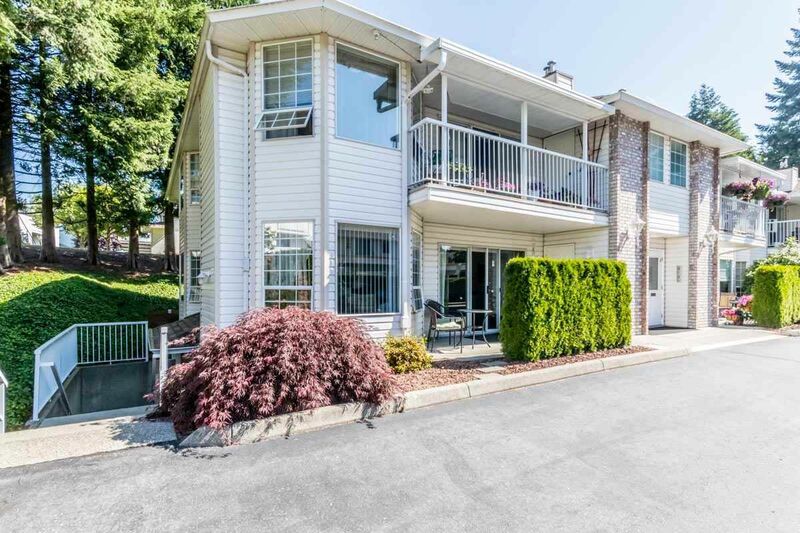 1357 sq ft on 1 level, ground floor corner unit townhouse. Loads of windows and bright, with generous sized rooms. Rare find flex room for den or tv room plus 2 bedrooms. Quiet, private patio. New flooring through out makes it easy to clean and if necessary, makes it easy for wheelchairs or walkers. Cozy efficient gas fireplace. 2 parking spaces, additional storage. Strata fees included gas, heat, water and electricity. Age restriction - 45+. No pets. No rentals. Extra storage. Guest suite.